I must share one of my favorite, local wine producers and an ideal place to take visiting friends and family. 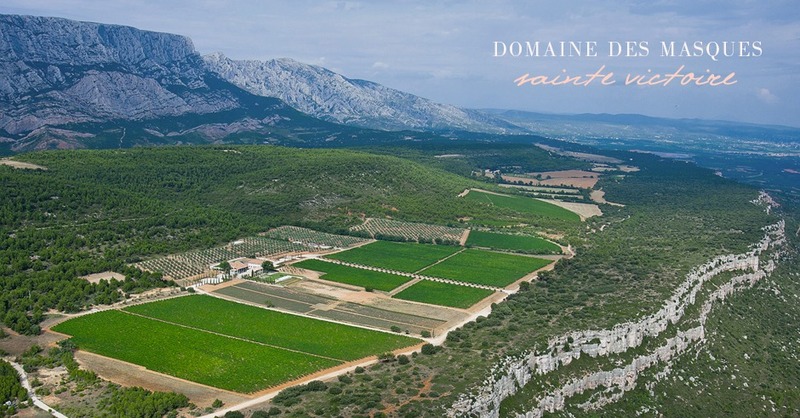 The domaine is located directly on the Cengle, in a very dramatic setting nearly at the top of the majestic Sainte Victoire of Provence. Perched upon one of the most breathtaking natural sites in the region at 550 m altitude and down roughly 17 kilometers of bumpy gravel roads, you will find Domaine des Masques. Trust me, it’s worth the visit and effort. Just make sure to call ahead to be certain they are open! Located not far from the small town of Saint-Antonin-sur-Bayon, the vineyards overlook the region of Aix-en-Provence with the iconic Sainte Victoire as its backdrop. 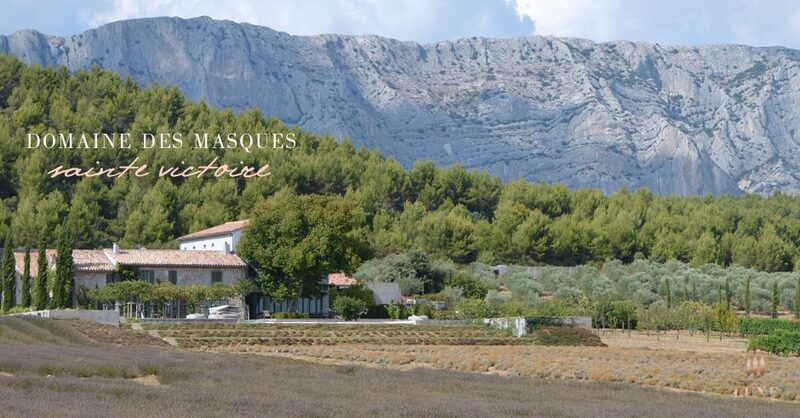 Domaine des Masques produces both olive oil and a beautiful selection of wines, mainly found at local restaurants and cavistes, all cultivated in the midst of this magical, rugged site. 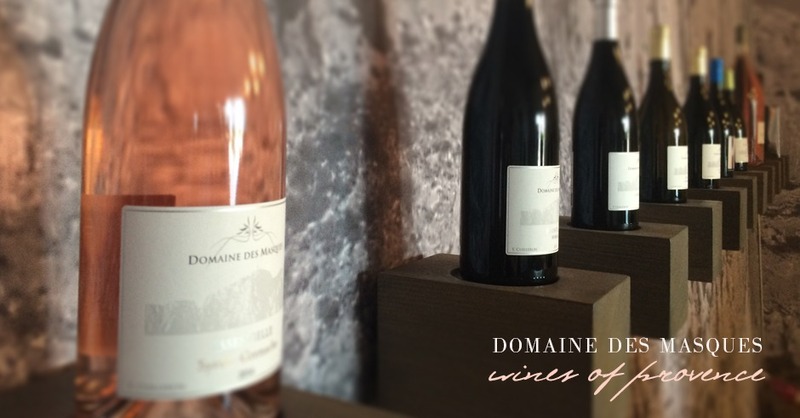 The domaine offers a small, modern tasting room located on the beautiful Provencal property led by a lovely woman who offers gently guided tastings, along with a history of the wines and an educational tour of their modern facilities. 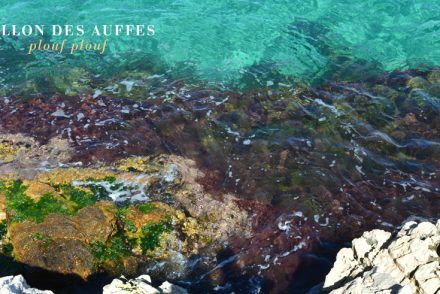 Their varietals include a lovely chardonnay, perfectly dry rosé and warm syrahs and red blends from three different cuvées. I generally love the minerality and bouquet of wines produced from this area. On the 145 hectares of the area, only 16 hectares are planted with vines. The vines remain cool and well aerated allowing the domaine to utilize its natural environment and production methods to its fullest potential to propose different, elegant and intense wines made by Sébastien Ballester and Yves Cuilleron. Their white wines are made with chardonnay and viognier. Having lived and grown accustomed to the Napa and Sonoma Valley of California, I feel drawn and at home with these varieties. 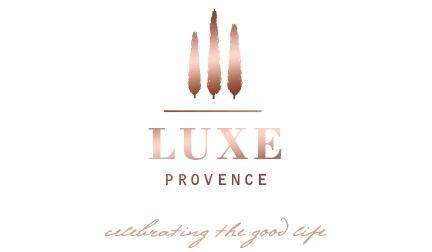 Their rosé wines are made from a blend of grenache and syrah grapes. Red wines are made from the varietal syrah, cabernet sauvignon and marselan, alone or blended. The ‘Essential’ cuvées are composed of a majority of wines vinified in stainless steel tanks. Blog post and location photos by Tarik Koivisto. Aeriel image credit: Domaine des Masques.